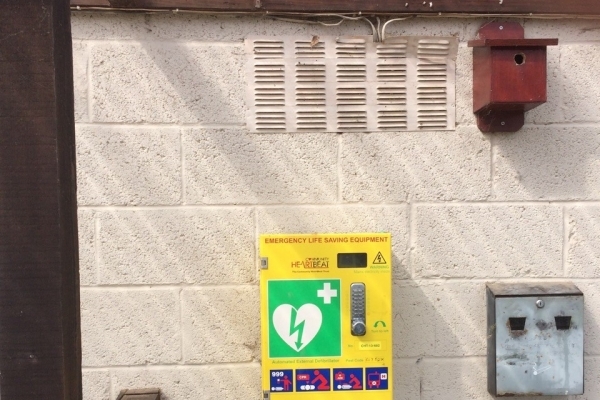 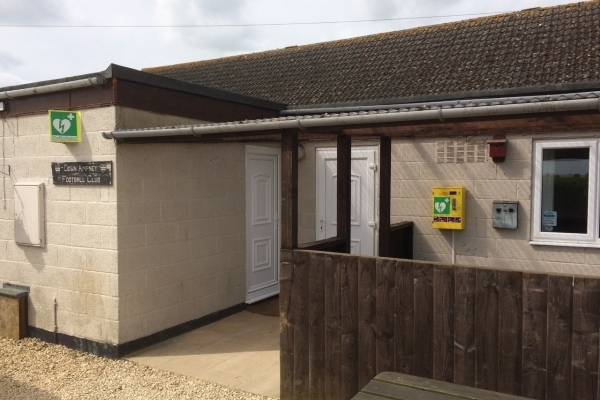 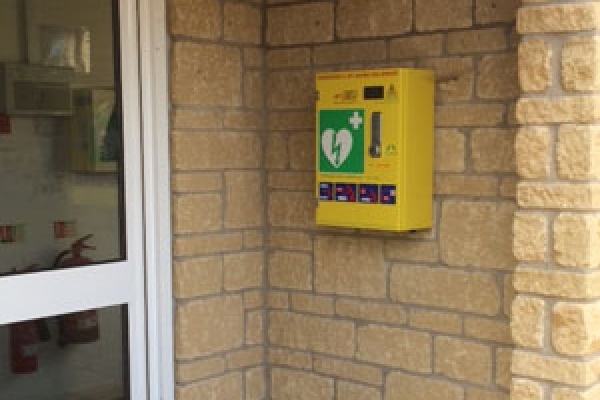 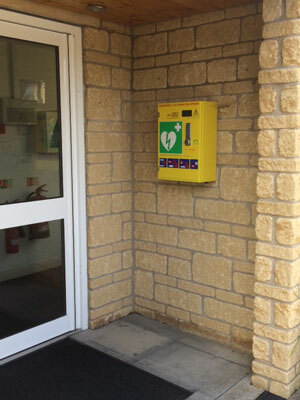 The defibrillators are located in the Village Hall Entrance and also in the Football Club smoking area both of which are outside. 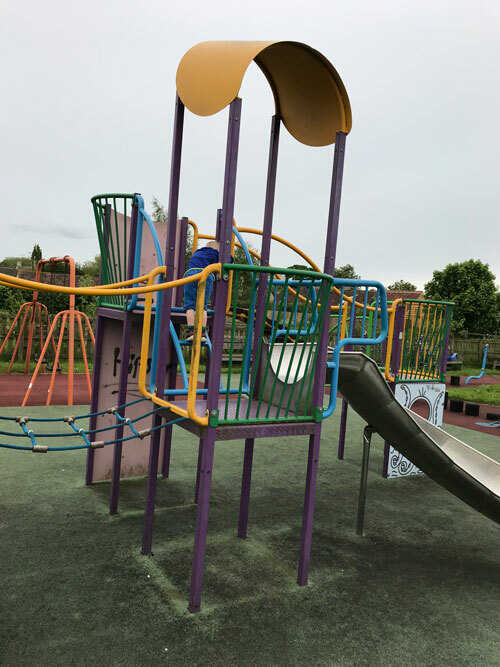 Pictures of the locations are below. 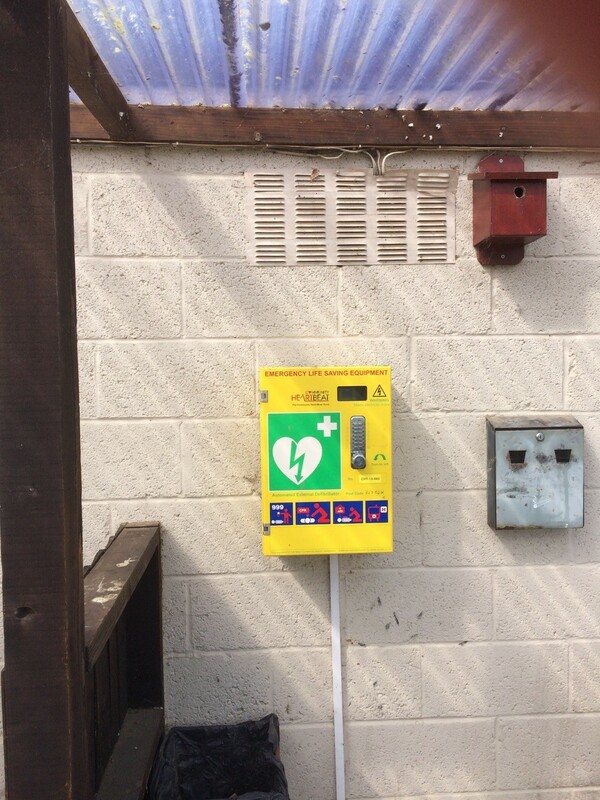 They are checked on a regular basis and the batteries replaced within the agreed timeframes. 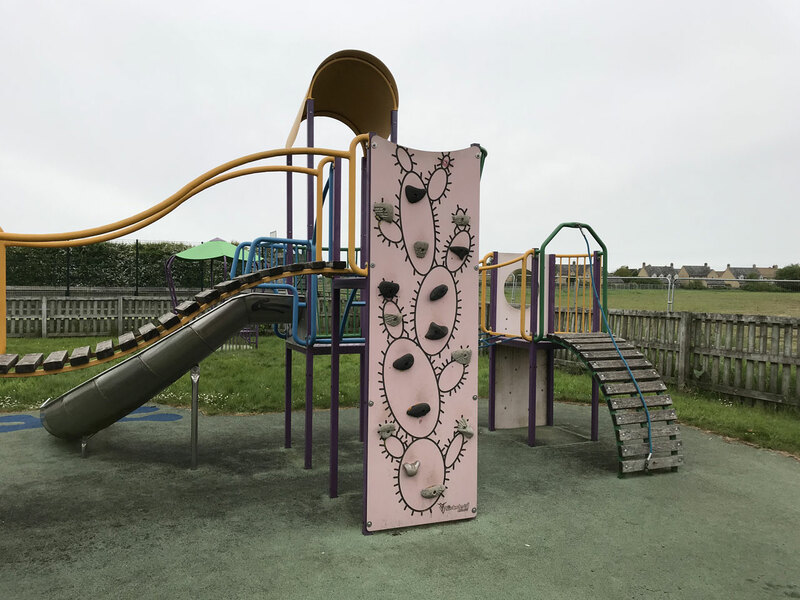 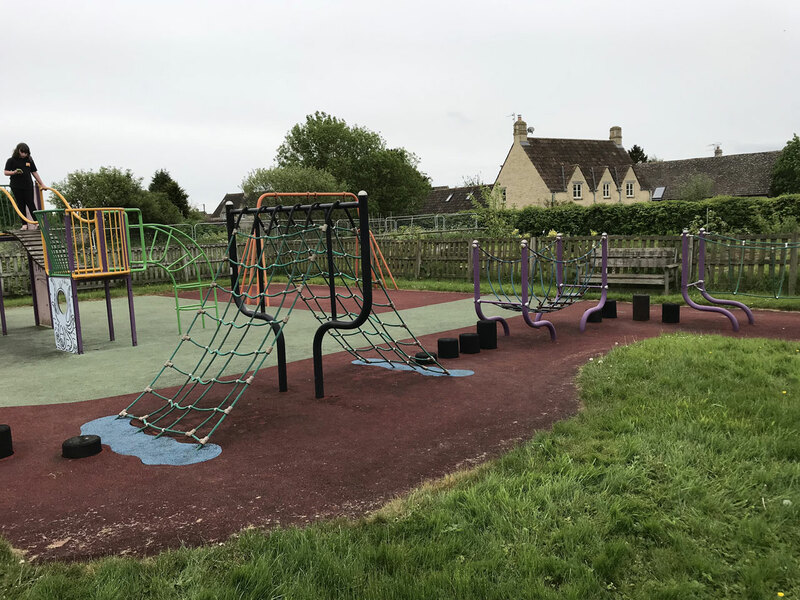 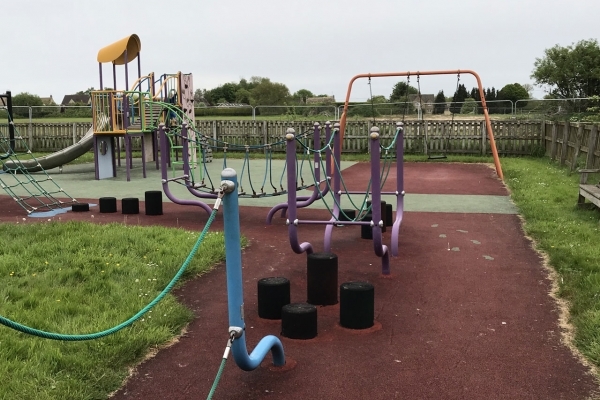 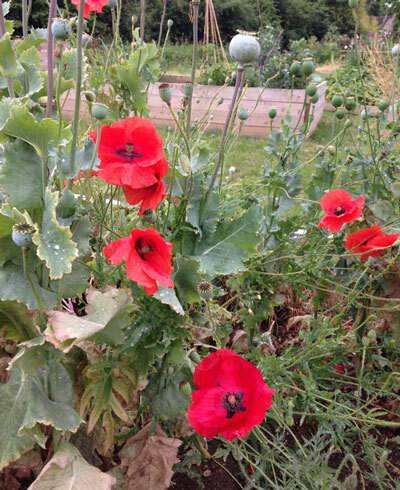 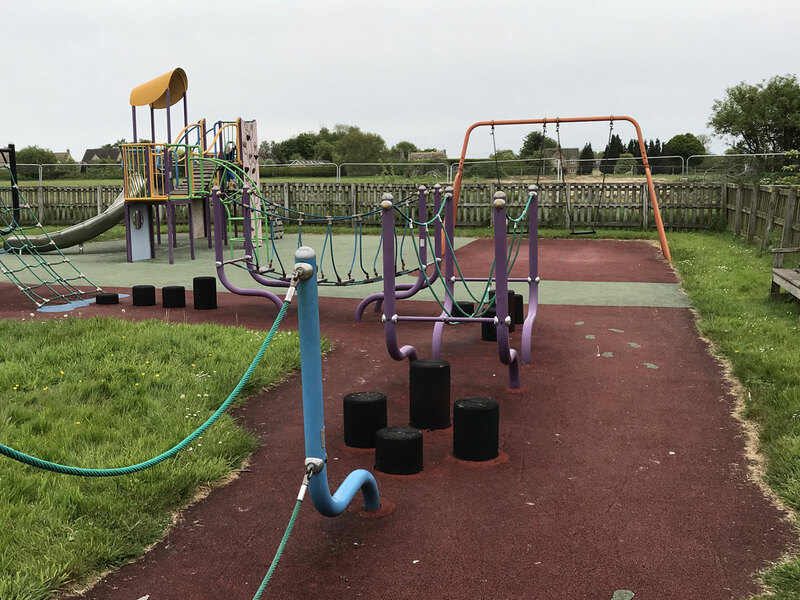 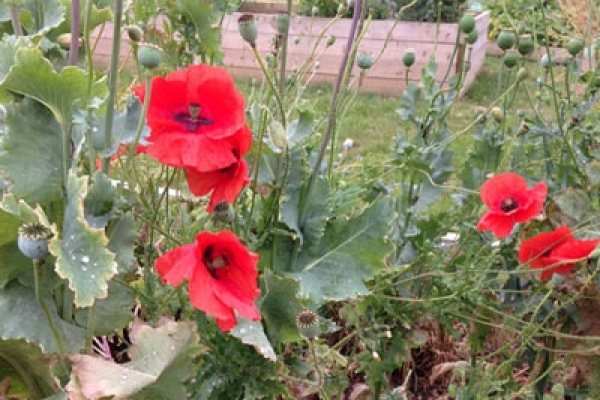 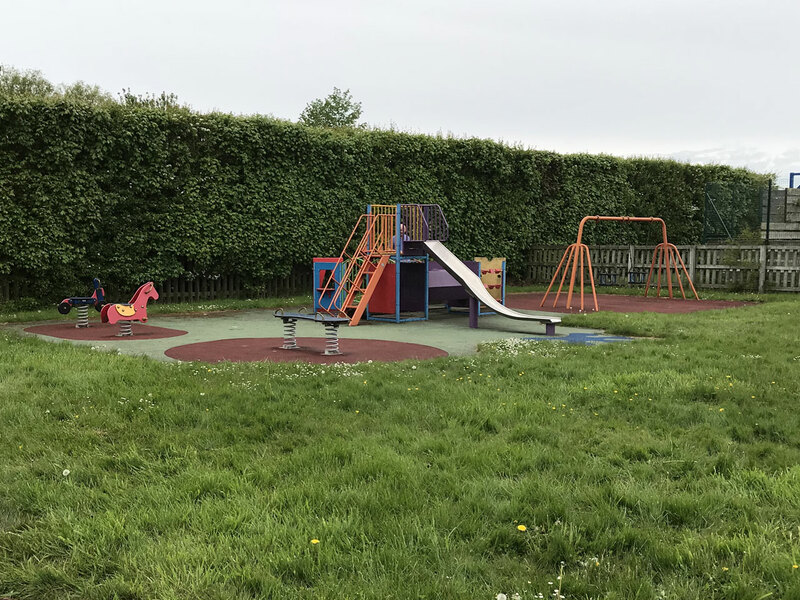 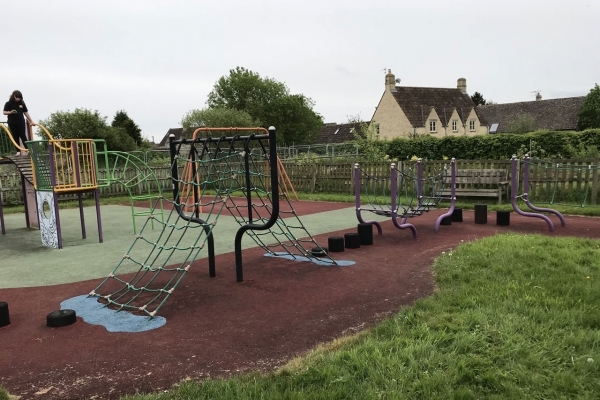 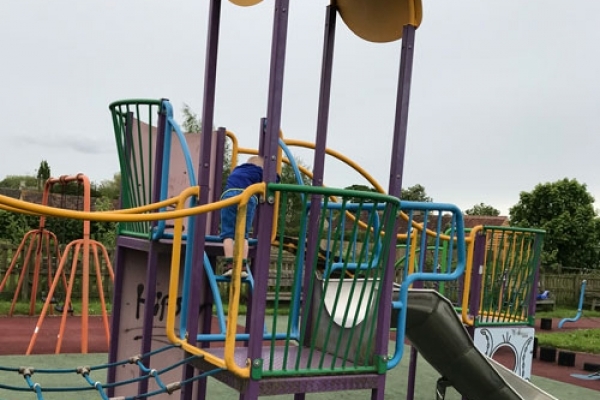 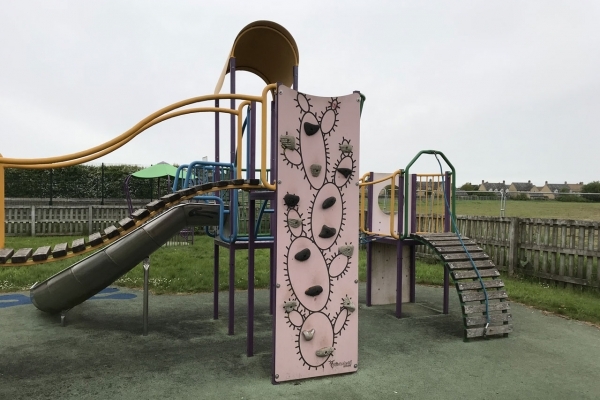 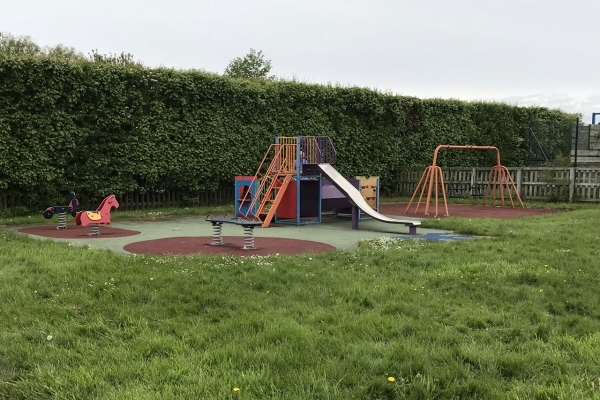 Down Ampney has a Community Garden located in the Village Hub, next to the Children's Play Area. 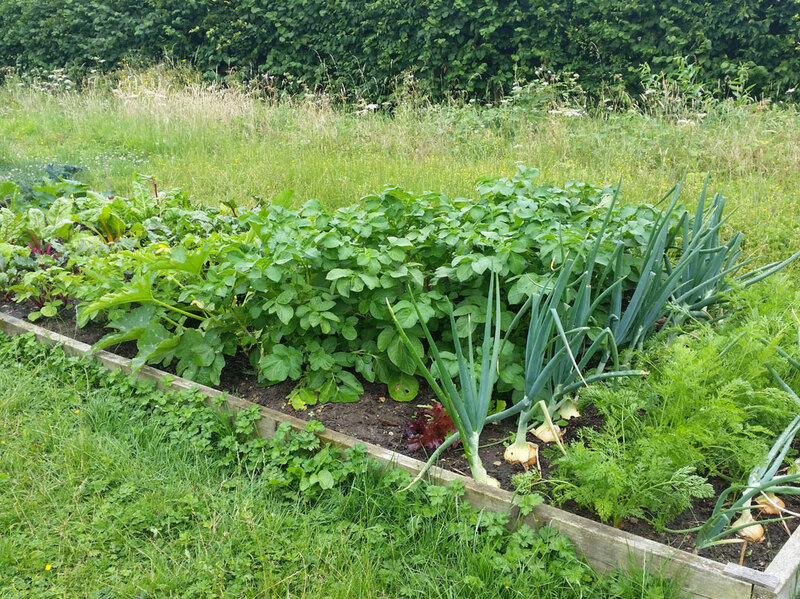 There are 22 growing spaces, 4 of which are available for village community groups to cultivate free of charge. 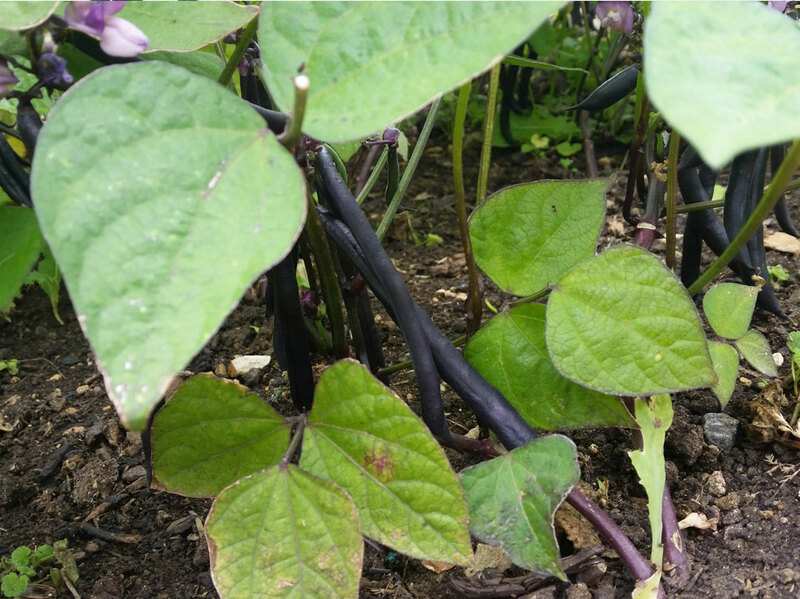 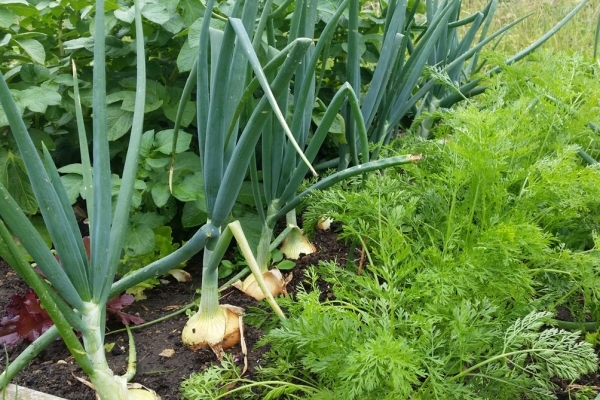 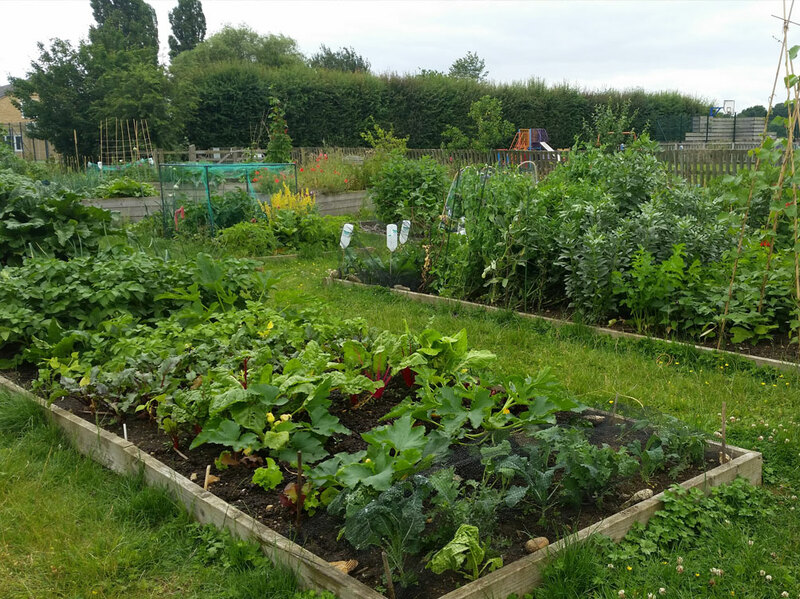 The Community Garden is cultivated by the Community Gardeners for the community on an organic, environmentally sound, pesticide and chemical free, wildlife friendly basis. 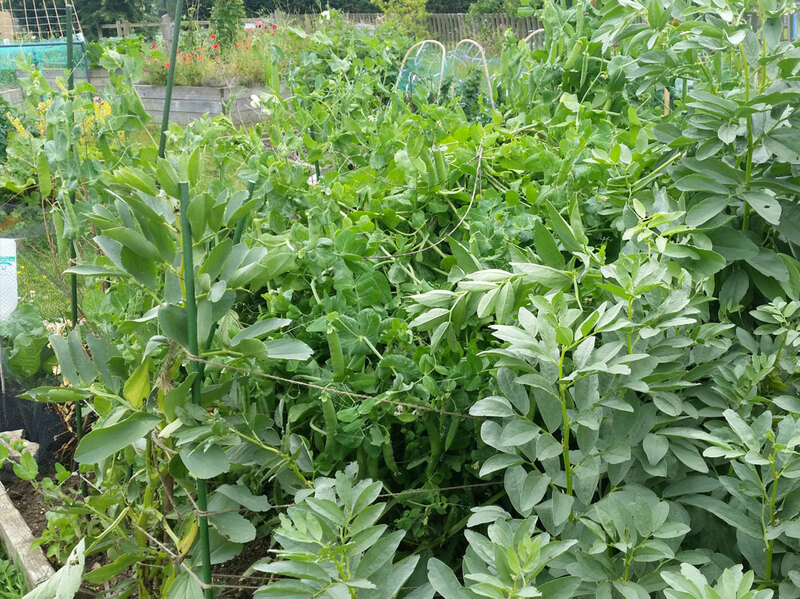 Currently all 22 growing spaces are occupied. 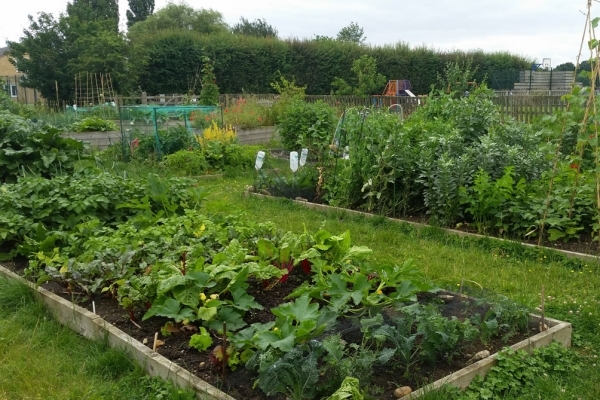 Here is a copy of the plot plan. 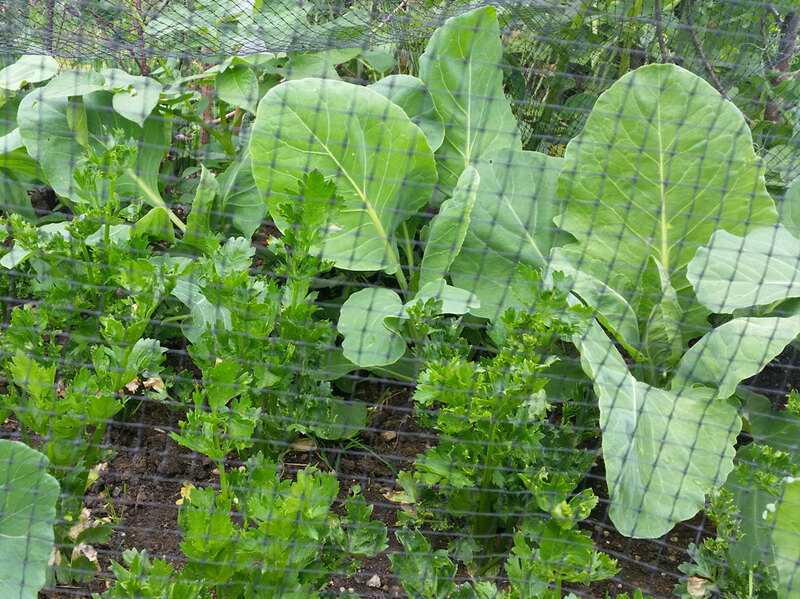 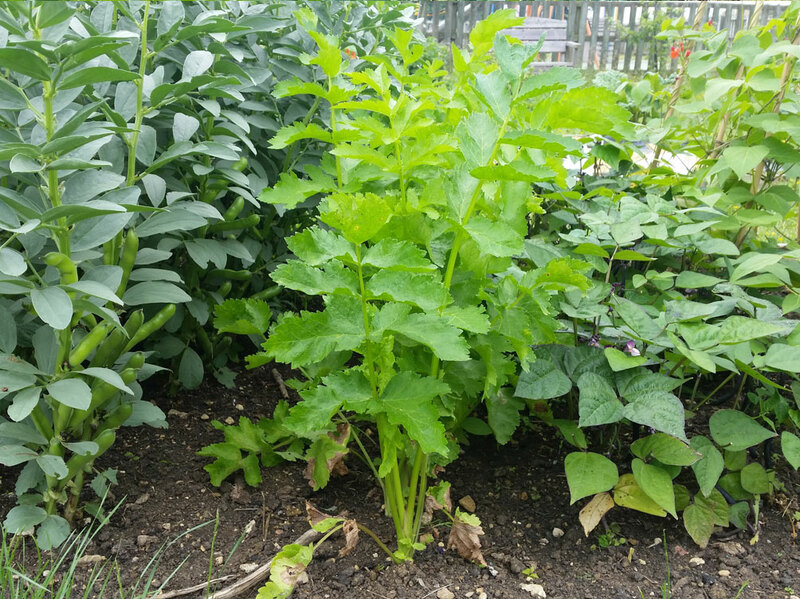 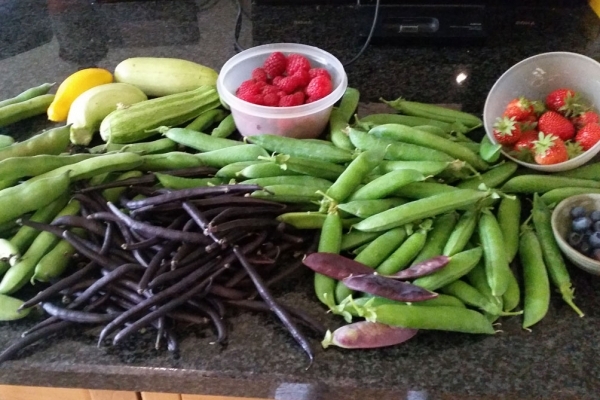 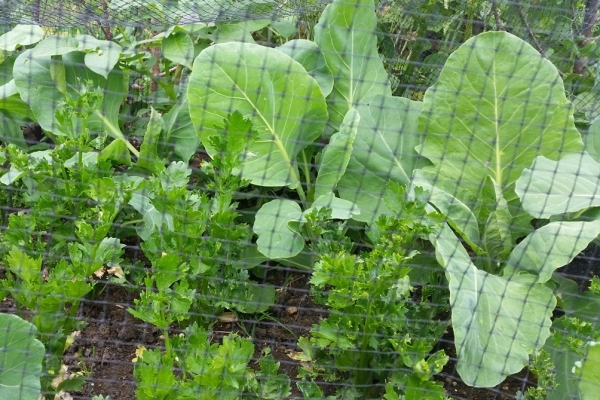 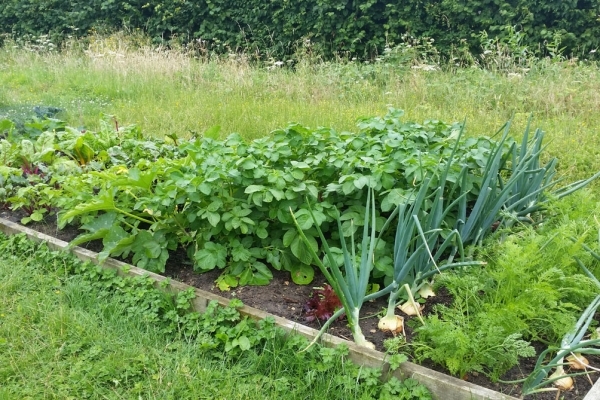 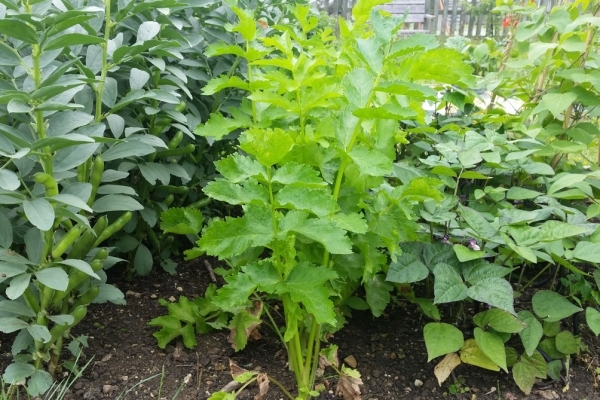 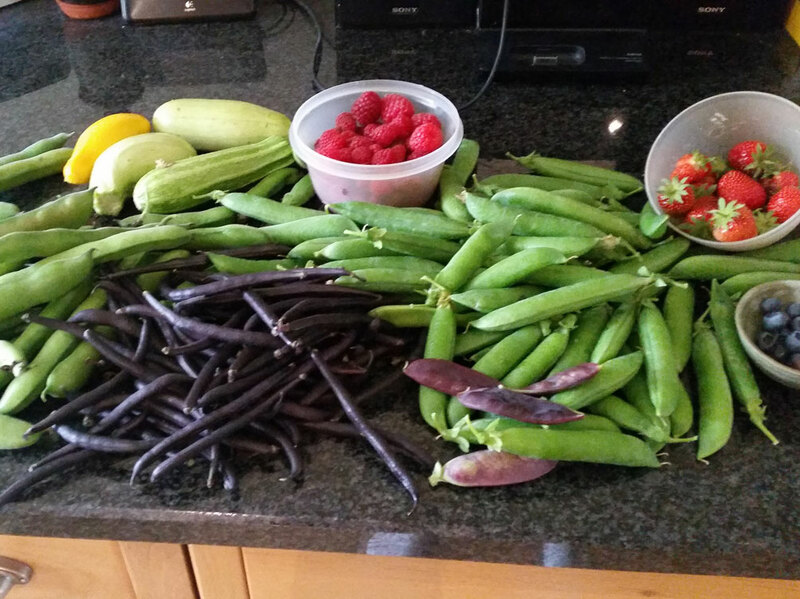 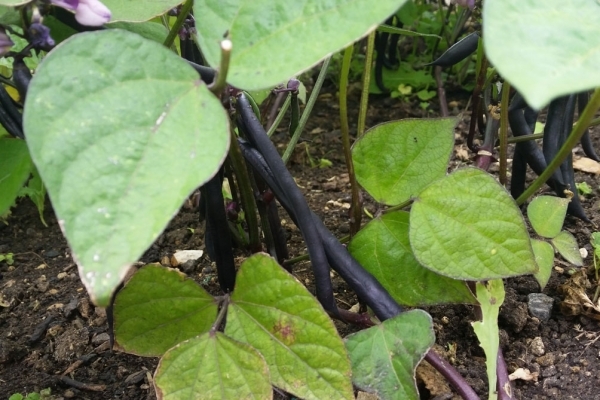 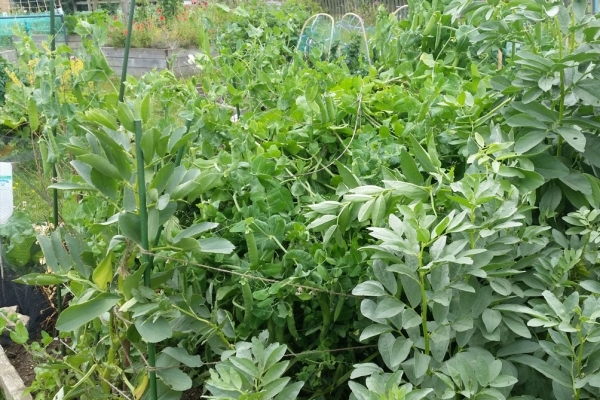 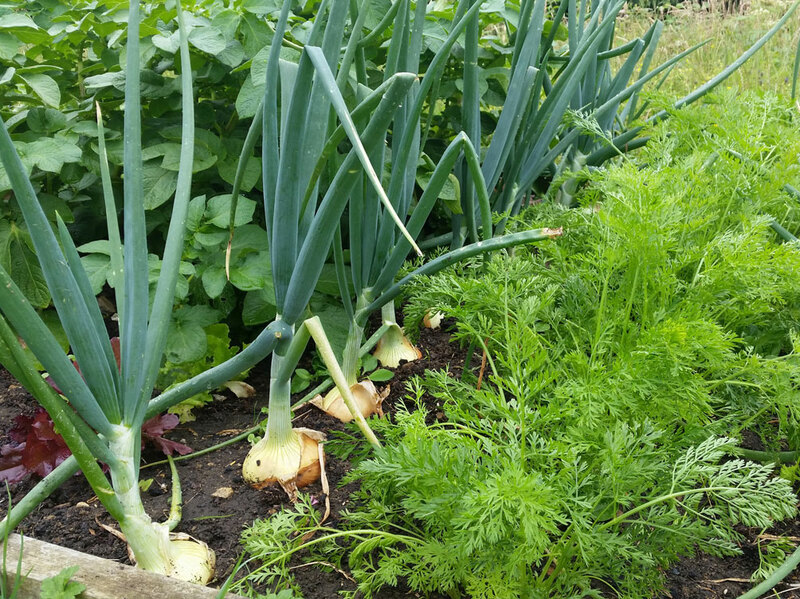 Below are some photos of produce grown in two of our plots in our Community Garden last year. 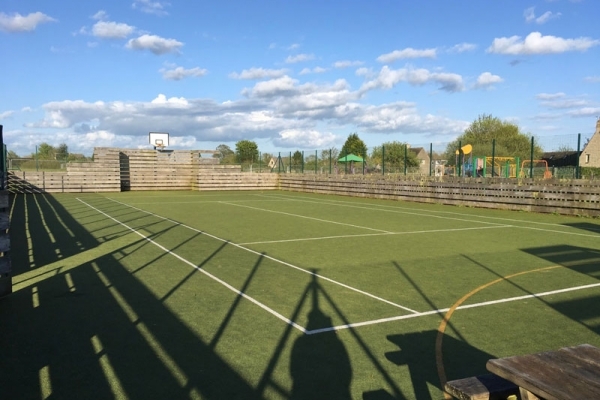 Multi Use Games Area ("MUGA") is an all-weather area marked out for both netball and 5-a-side football. 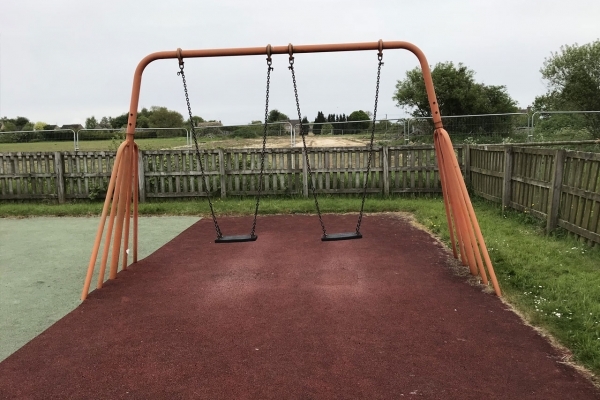 The area is free to anyone that wants to use it. 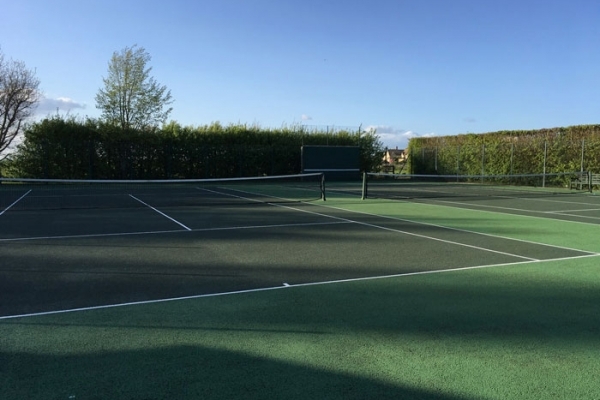 Facilities: Two good hard courts, a practice wall and a small clubhouse. 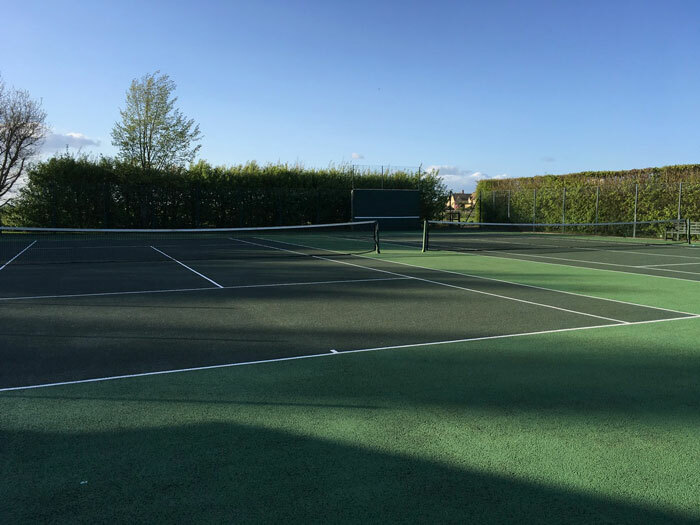 Membership: Ranges from £20 to £80 per year. 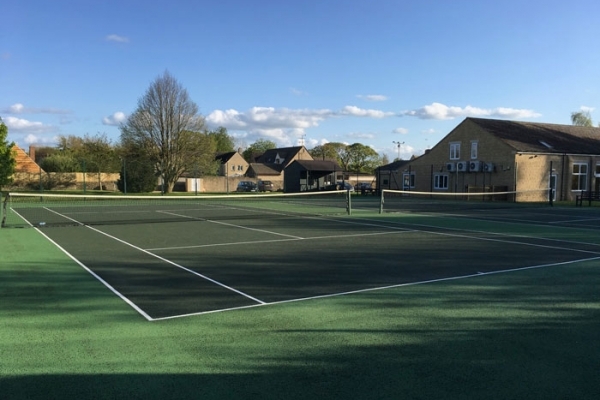 Keys are provided for members to access the courts. 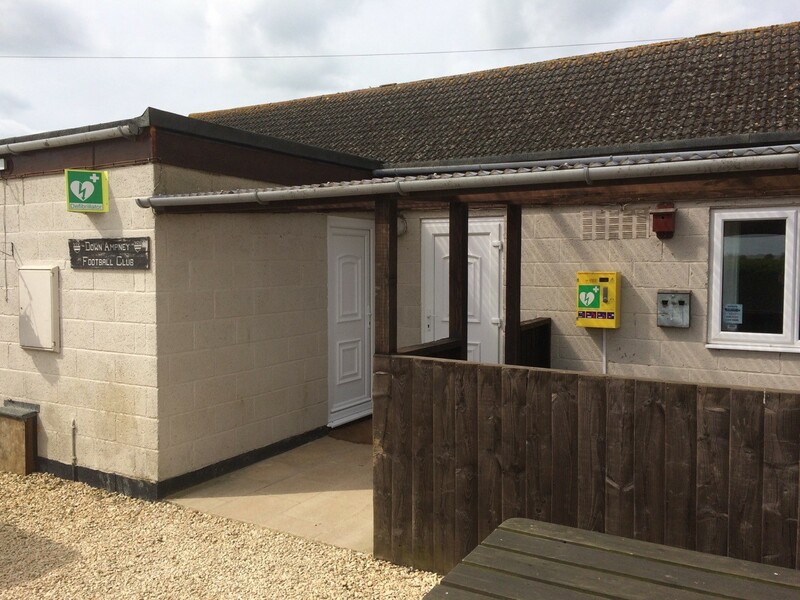 There is a noticeboard booking system. 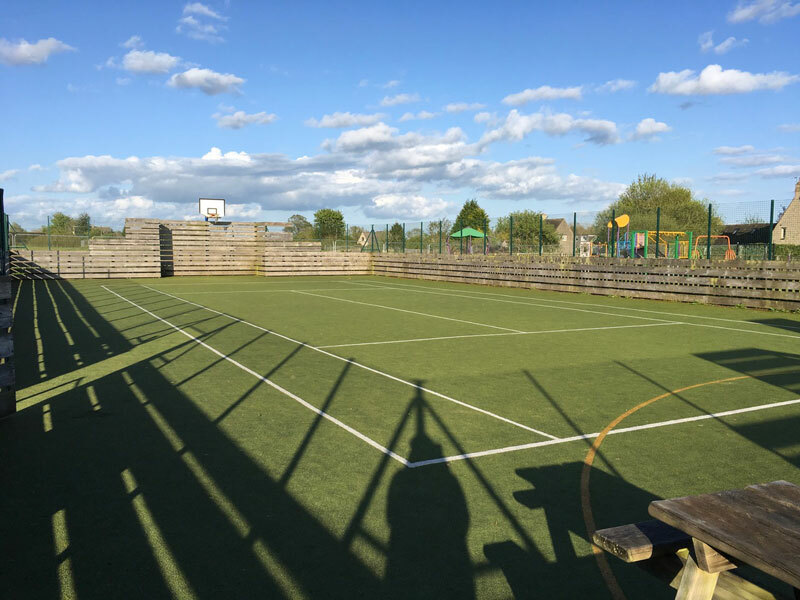 Social sessions: Wednesdays from 10 – 11.30 and Sundays from 5.30 – 7.30 Just turn up and join in! 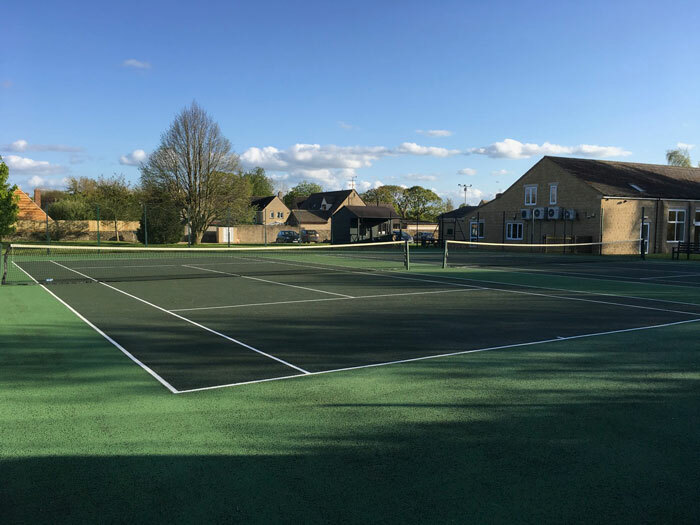 Junior coaching: Saturdays from 9 – 12.00 for ages 6 to 16. 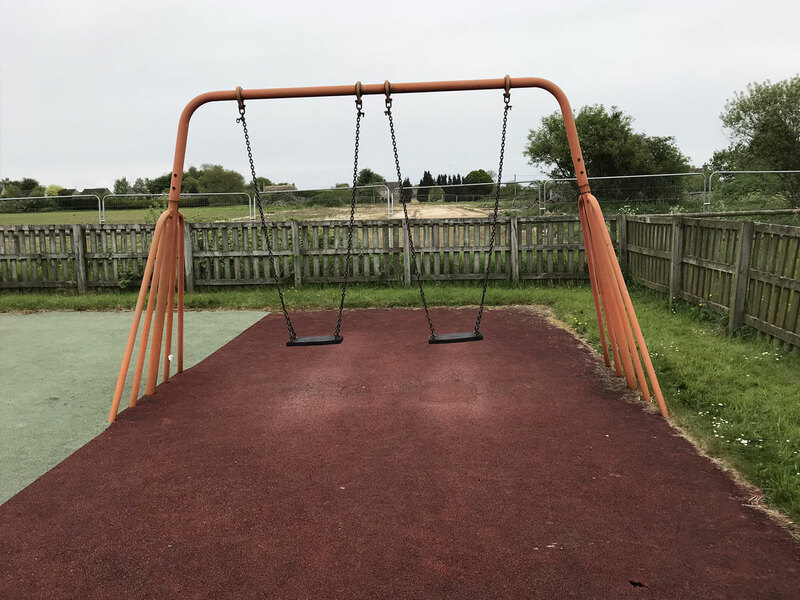 £5 per session.